Answer: We are not aware of any laws against it, but we have not checked this out in each individual state. 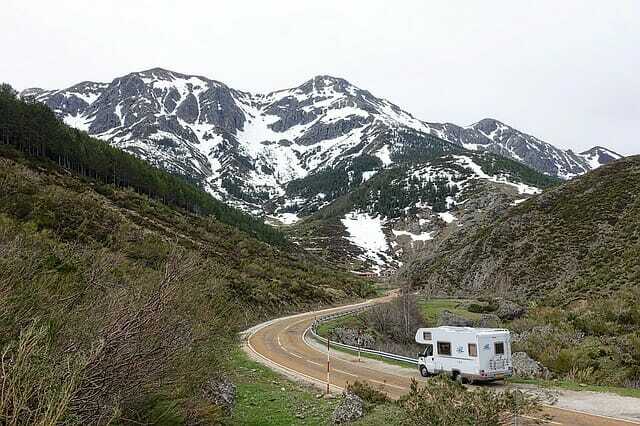 We have a motorhome and sometimes run the generator while traveling to run the roof air conditioners to keep the RV comfortable on very hot days. The dash air just doesn’t do the trick when the temps are way up there and the sun beating down. From what we have read, many RVers do the same thing. The refrigerator can also be set to AC and run off the generator at the same time. This is a good opportunity to exercise the generator under a load, as recommended for generator maintenance and longevity. Keep in mind that you are using fuel to power the generator, so keep an eye on your fuel level. If others have input or information about any laws pertaining to this subject, please send in a comment.